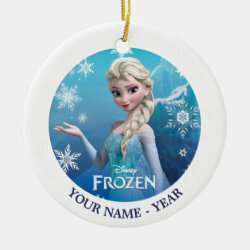 Is "Let It Go" your favorite song? 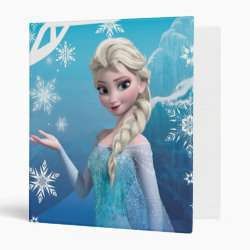 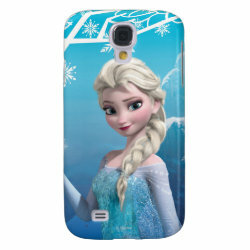 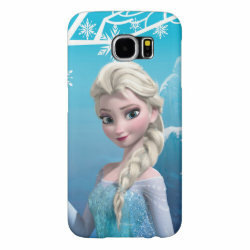 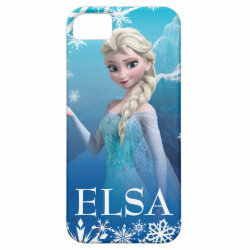 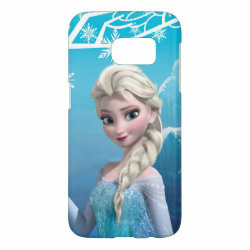 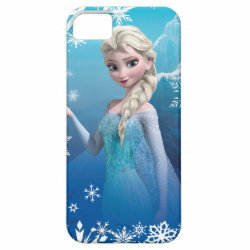 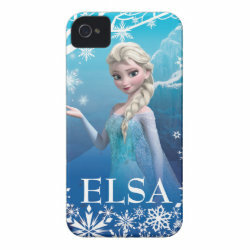 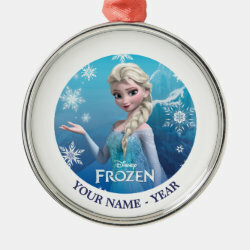 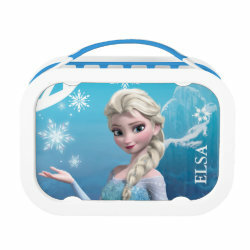 Or do you want to build a snowman with your favorite Disney princess Elsa? 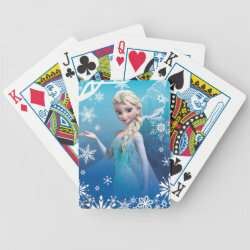 Then this design of More... the Snow Queen is made for you. 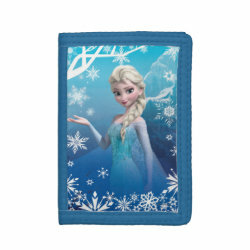 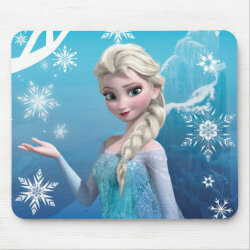 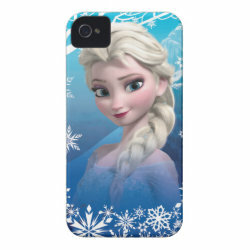 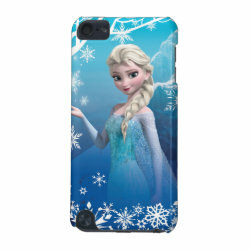 The beautiful princess is featured on this design surrounded by snowflakes, available on phone cases, electronics sleeves and binders. 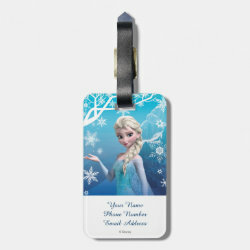 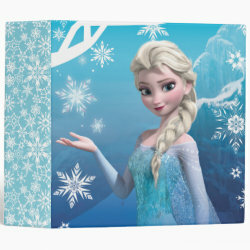 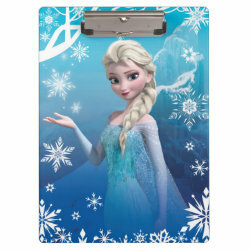 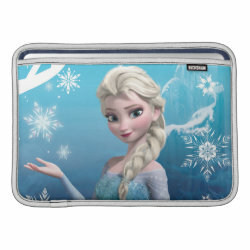 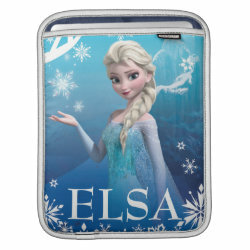 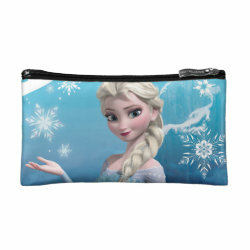 Great gifts here for fans of this hit animated feature film.